This is me showing my iPullRank clients the money. You can specifically do this in Google Analytics by creating advanced segments leveraging data from Demographics and Interests reports. 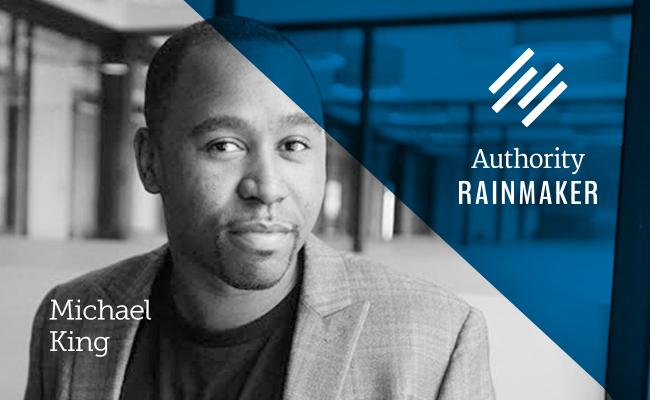 Mike King is among the powerhouse lineup of speakers who will be presenting at Authority Rainmaker May 13–15, 2015 in Denver, Colorado. Accelerate your business with integrated content, search, and social media marketing (plus invaluable networking). Mike King is the Founder and Digital Marketing Consultant at iPullRank. He leads teams and offers services covering consumer insights, content strategy, marketing automation, social strategy, and SEO for enterprise brands, venture-backed startups, and small businesses. Get more from Mike on Twitter.